Winter Weddings are underestimated in my opinion. We need more winter weddings! Yes, its true that most couples automatically gravitates towards hot climate for many obvious reasons. However, those who are willing to bundle up a bit may turned out with the most beautiful and unique wedding your family and friends may have ever seen. There are more pros then cons if you think about it. Yes, you will be a little cold getting in and out of the ceremony and reception, and taking photos, but on the other hand. You most likely will spend less on a winter wedding. Your venue may turn into the most picturesque place with some snow all around. You can save on decorations since most places will have Christmas lights and decor in place. And if you are the romantic type – nothing says romance louder than spending your first night as Mr. and Mrs. cuddling up in front of a fireplace. If winter wonderland sounds like the Majestic senario for your fairy tale, feel free to contact me for more ideas. New York, New Jersey and Pennsylvania have gorgeous, elegant and cozy romatic venues for you and your fiance to say “I DO” during the most wonderful time of the year! Happy New Year and Happy Planning to all! You are probably on cloud nine and eager to spread the news. So let’s start with a deep breath and a quick plan to follow some steps that should not be overlooked. •	And before you start booking vendors make sure to contact us for your free wedding planning consultation. Some couples seek professional help after a silly mistake is made that will probably cost more then it should have, therefore feel free to contact me for more details. engagement alone. And you are right; you are only getting started! I’m committed to planning memorable events with my clients’ priorities in mind. Together we can create a Majestic event like no other! Once again, Congratulations and Happy Planning to all! What is the difference between a Wedding Planner and a Venue Coordinator? Unless you are part of the industry you will probably not be able to tell the difference on their job description. So let’s get some facts straight, shall we? Venue Coordinator is responsible for the venue period. Their job is to make sure their food and wait staff are in place. They are also responsible for your tables, linens, china, etc. They will not help you with design (color scheme, flowers, tablescape, etc.) and their timeline are based on the food service only. 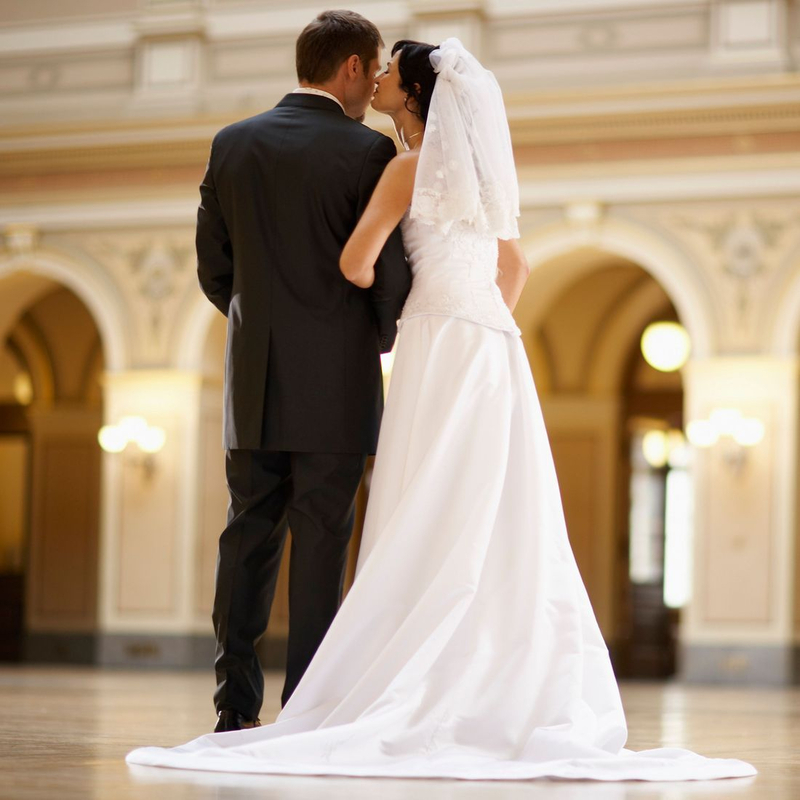 Wedding Planner is responsible for all the vendors involved in your wedding, including the venue. Their job is to make sure that each vendor deliver on their promise on time and if hipcupps arise they are the go to person while you are getting ready for your big day. They will help you design your wedding according to the package you choose and their timeline starts with you getting ready to the moment the lights go out. Venue Coordinator will share their preferred vendors with you, however they will not be involved with your meetings and decisions. In order words, no assistant with any questions you may need answers too. They are only accessible during business hours, which may not be ideal since you and your fiance probably have a full time job of your own. Wedding Planners will share their vendors list and attend the meetings with you to help you select the things that are based on your vision and budget. They will be accesiable in most cases during evening hours. Therefore, think twice, before you make your decision. Most couples that want/need to stick to a budget will try to handle all the planning, and that’s ok, if you are organized, enjoy a big challenge, and have the time to spare. But the stress and common mistakes that are complete normal for beginners, may end up costing you a lot more than a certified wedding planner such as myself would and you may not end up with the Majestic wedding you have always dreamed of. I’ll be here if you need me. Happy Planning to all! Still debating if you need a wedding planner? 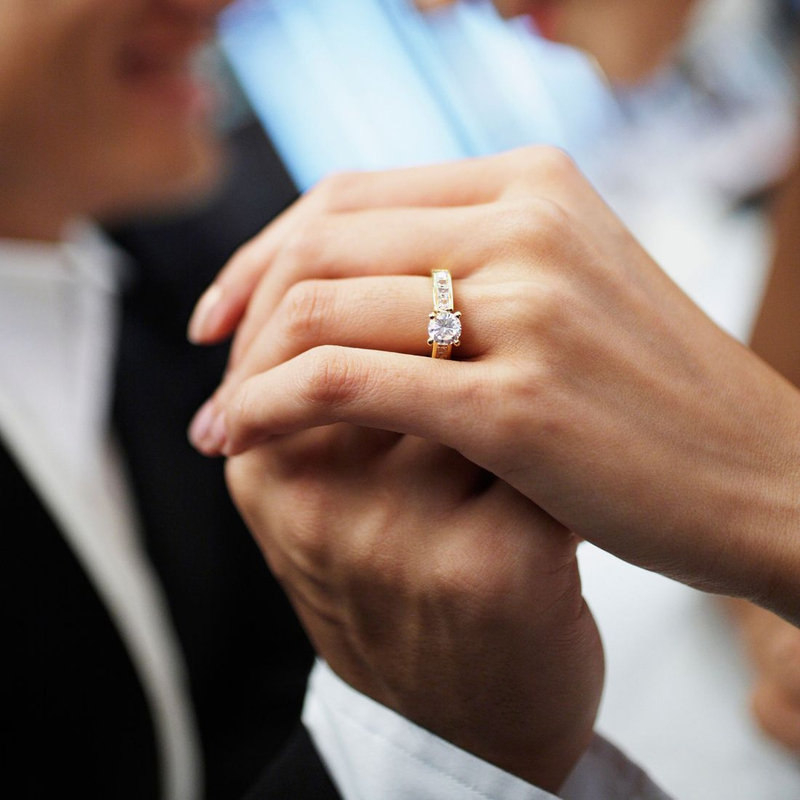 According to studies, planning your own wedding can range from 120 hours to 900 hours depending on your knowledge. Which brings us to the million dollar question, is it worth to invest on a wedding planner? If you answered yes to most of the questions, you are better off hiring a full time planner even if you have a tight budget. She will be a able to save you time and money by getting the best deals from vendors. If your answers are more 50/50, then perhaps partial planning might work for you. Just keep in mind is better to hire one at the very beginning to create a road map for you so you can stay on track with your priorities. Now if you answered no to the majority of the questions, you may be able to get the job, but keep in mind that, you are working with a tight budget you may not be able to afford mistakes, period. We can discuss further which package works for you and your fiance. Like they say “you only have one chance to make a first impression” so make sure to study all your options on how to achieve your Majestic wedding without driving yourself crazy.